A group of students currently enrolled in the Lee Kuan Yew School of Public Policy got together as a group of passionate people looking to make a difference in ensuring that Singapore is more food secure. They thought the best way to get the word out and to raise awareness was to create a short video in a simple, yet impactful format. That way it can be quickly shared across all online platforms, especially social media. They encourage you to find out more about Food Bank Singapore – The bank that takes your leftovers and view their video below! Their hope is for the video to raise awareness of the work that Food Bank does. But more importantly for the people who suffer from food insecurity in Singapore to be able to benefit from Food Bank’s services, while at the same time reducing the food that would otherwise have gone to waste. In our recent interview with Food Bank Singapore Ltd, we were shocked to find out that according to Food and Agriculture Organization of the United Nations, 842 million people are chronically undernourished, while almost two billion suffer from micronutrient deficiencies. On the other hand, a third of all food globally is wasted. That’s 1.3 billion tonnes of unconsumed food – enough to feed 868 million of starving people four times! A little closer to home, according to the Food Bank Singapore, about one in ten Singaporeans are not food secure. In an affluent country like Singapore, one in ten is just unbelievable! Meanwhile, nine in ten Singaporeans are concerned about food wastage, and yet according to the National Environment Agency, Singapore wastes an average of 140kg of food per person. About 790,000 tonnes of food goes to waste in each year! 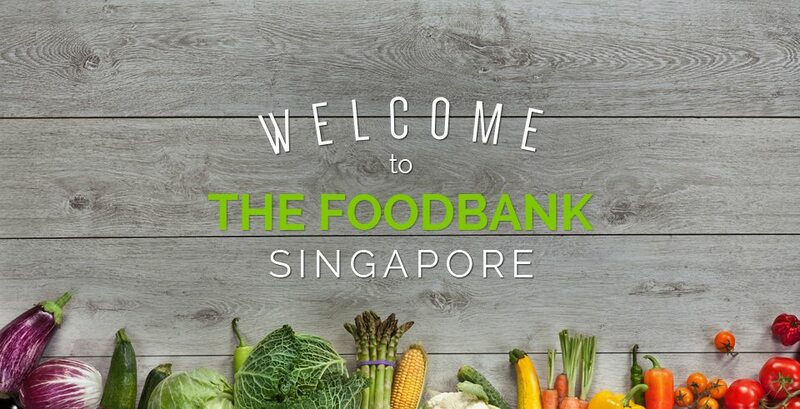 The Food Bank Singapore, a registered charity founded in 2012, strives to bridge the gap in the market by collecting surplus food in the market and providing it to organizations and people in need of food. Food Bank Singapore is an accredited member of the Global Foodbanking network. They currently have about 195 beneficiary organisations of different types and sizes, relying on the Food Bank’s sources of food to feed its beneficiaries, with a reach of about 100,000 people. There are food banks all around the world and each one will operate slightly differently to suit their local needs. However, there are some commonalities with all food banks. There is typically a food bank in a city which runs a centralised facility. 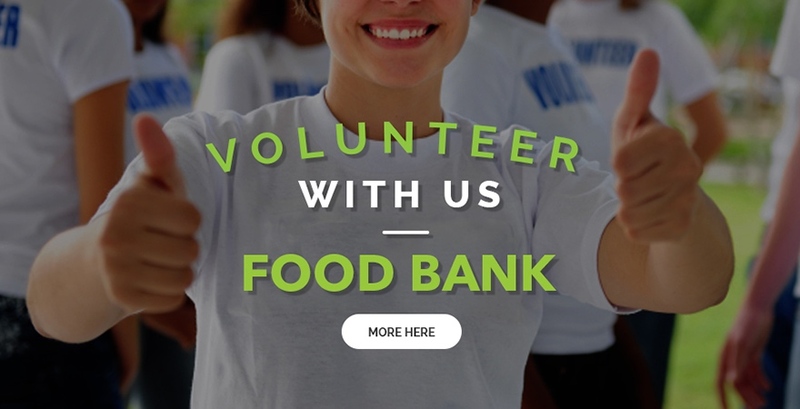 The food bank typically acts like a hub, where it collects and stores food from various sources, and then distributes through its partners (not for profits or charity organisations). Every little bit of effort counts! 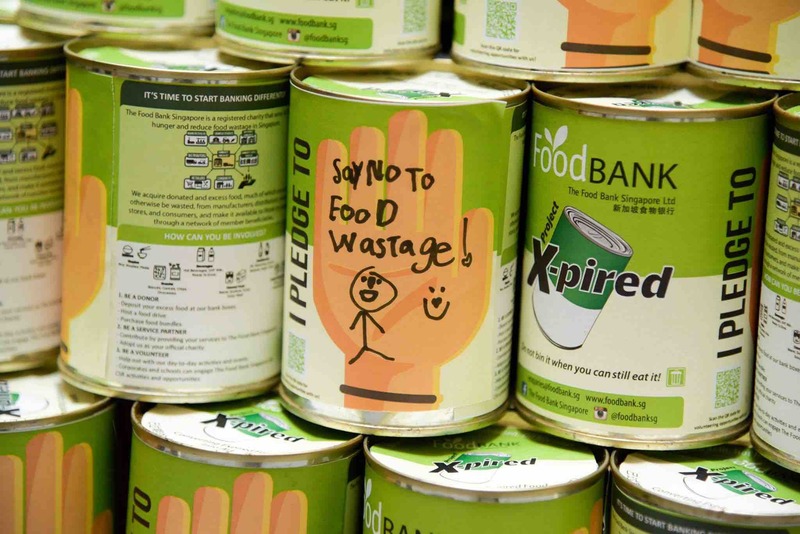 Visit Food Bank Singapore and do your part for the community today!